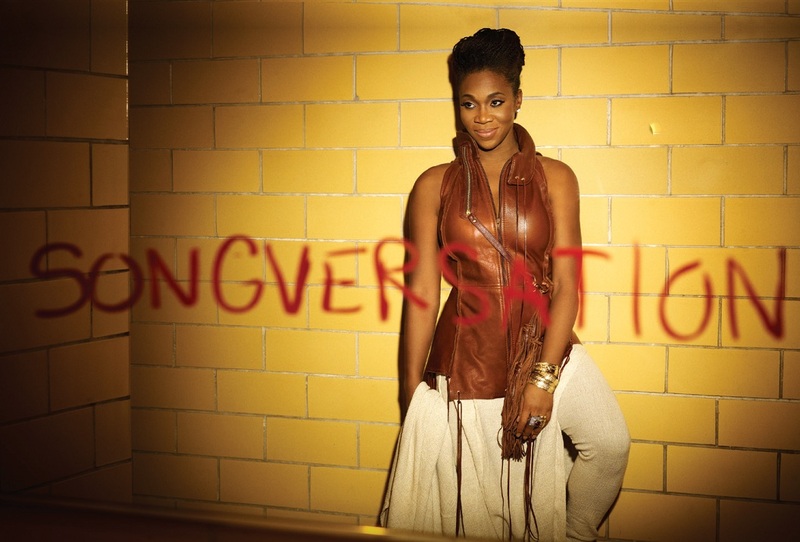 SongVersation (Album Review) – Music and I | The view from up here! Cocoa Butter just does it for me… heck I cant name one specific song…. they all….. sigh…. that good. and you welcome for that!